ridelimousin are pleased to offer a 10% discount on accommodation for forum members for 2013/2014. 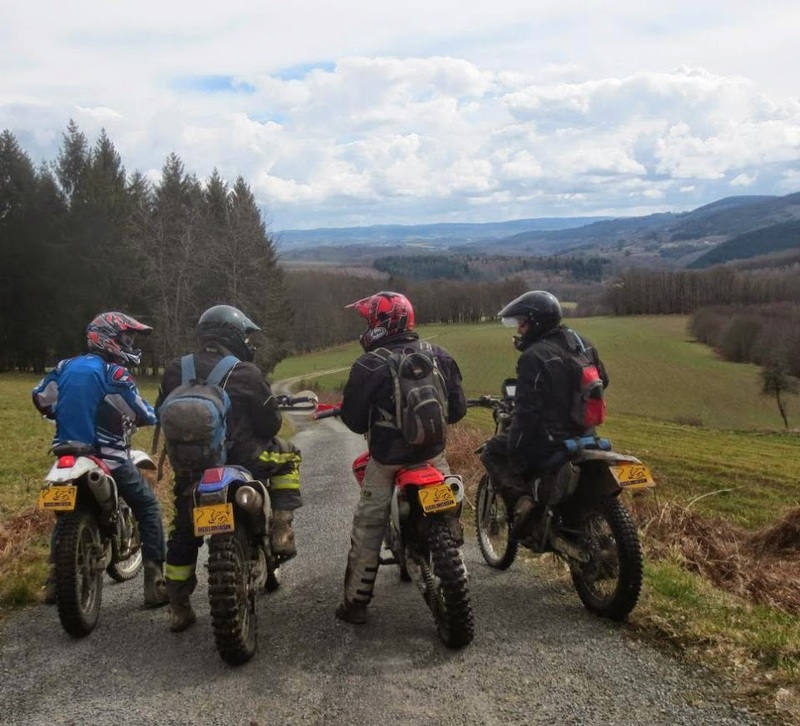 ridelimousin provides guided road tours from the beautiful limousin area, bed and breakfast and home cooked 4 course evening meals. 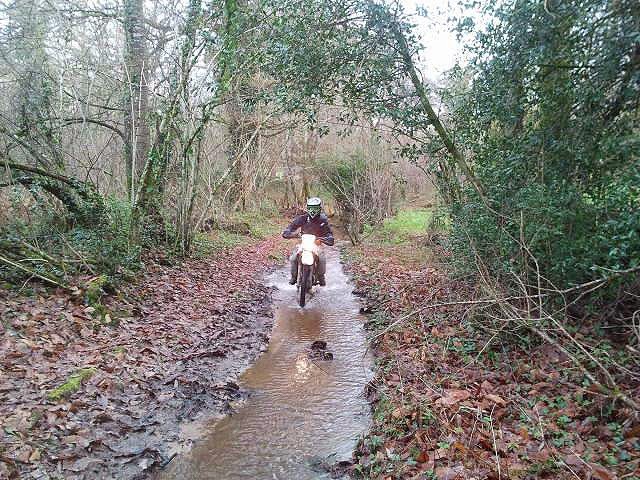 We also have green laning routes and gps hire for trail riders and have an abundance of challenging technical lanes in our area. 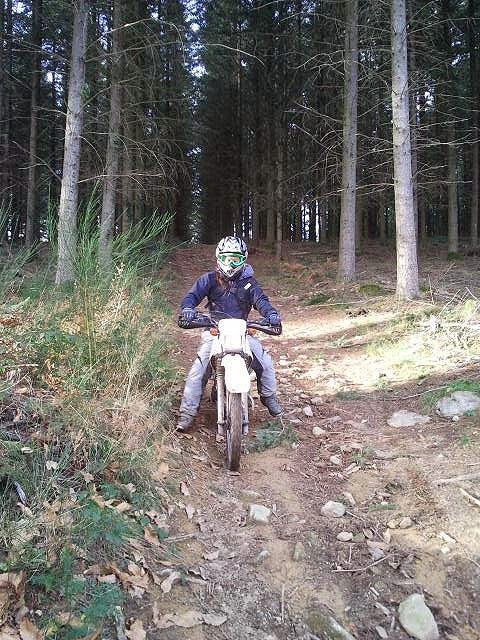 We also have routes suitable for big trailies and adventure bikes if desired. We have a newly renovated club room to suit groups of bikers and 3 additional en-suite bedrooms. 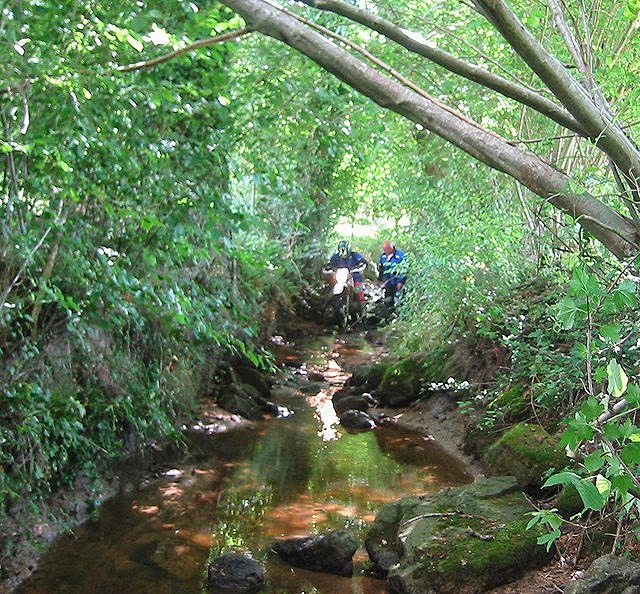 Facilities include secure covered parking, games room, swimming pool and drying room. Last edited by Ridelimousin; 29-07-16 at 16:24. How come if I say I am on BCF I get 15% discount but only 10% for TRC. You no like us much? 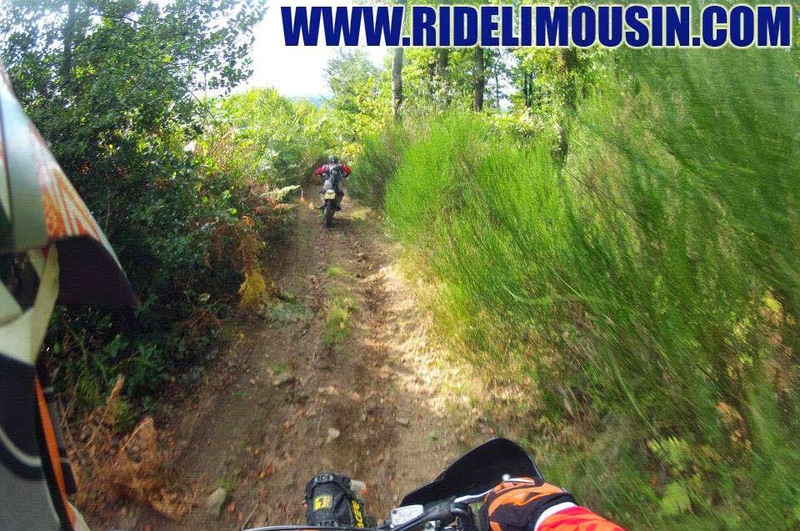 New for summer 2014, Ridelimousin is now offering trail bike hire as well as guided trail riding tours. 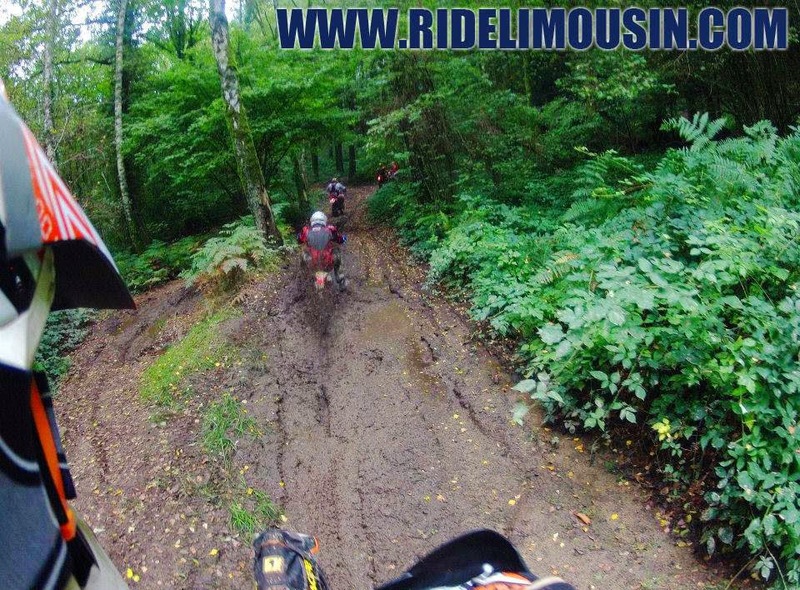 You can fly into Limoges airport from the UK and we can provide airport pickup, protective clothing and everything you need! Please see our website for more info and prices. Last edited by Ridelimousin; 29-07-16 at 16:25. We are pleased to announce the launch of our brand new website! After weeks of hard work and dedication, we are delighted to officially announce the launch. The new site is available at the same address and has some cool new features such as a youtube video gallery showing some of the recent videos from us and our guests. Enjoy! Last edited by Ridelimousin; 29-07-16 at 16:26.